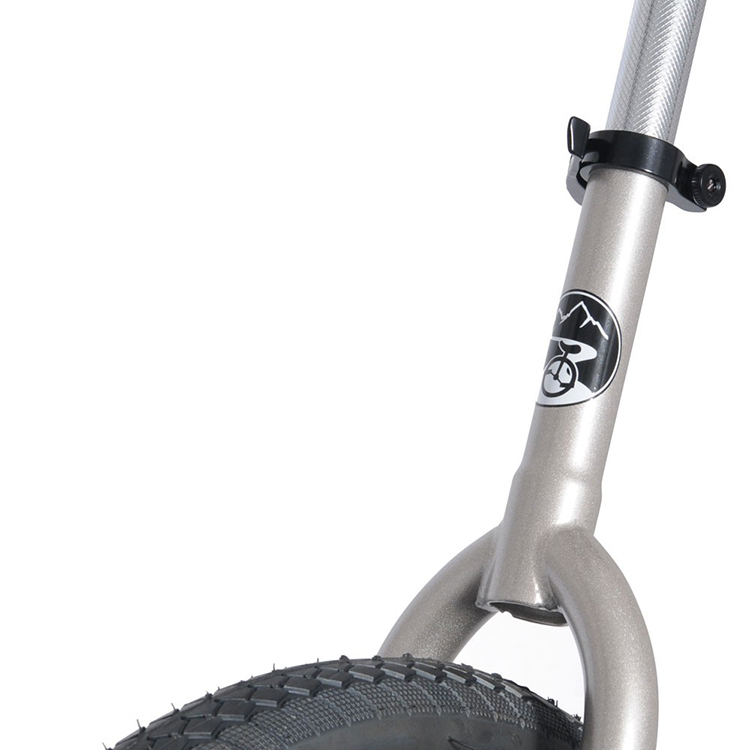 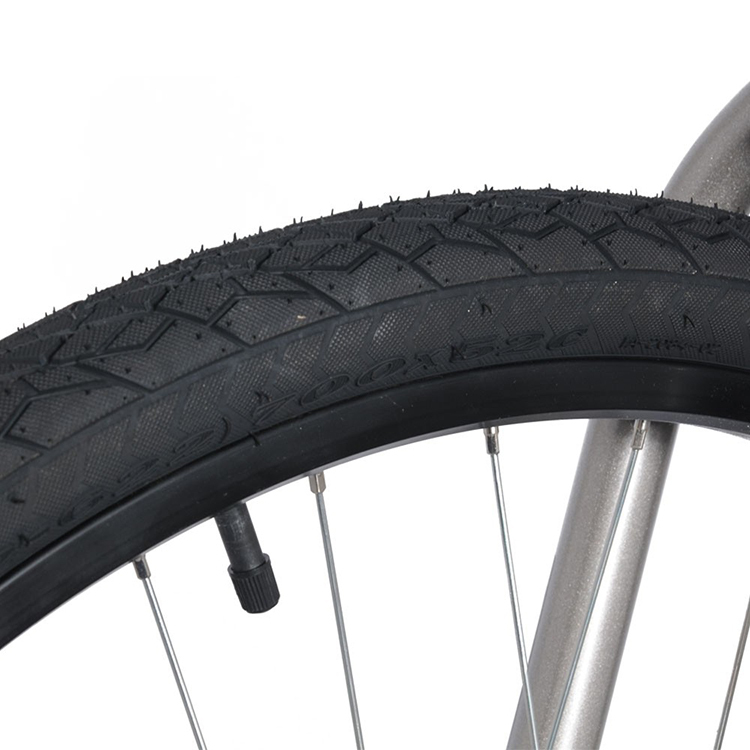 A learner unicycle designed specifically for heavier adults or rougher children. 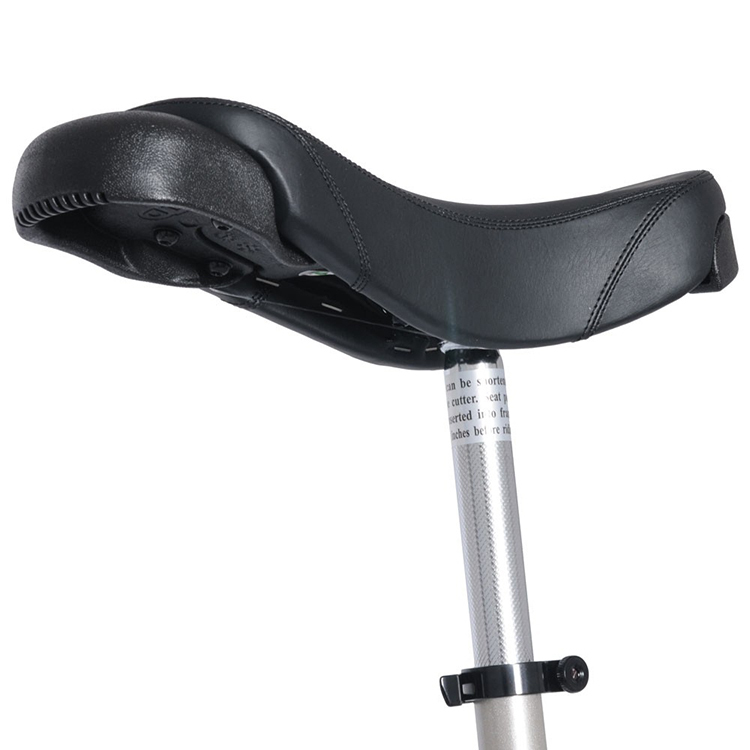 It is ideal for clubs and workshop use due to its proven longevity. 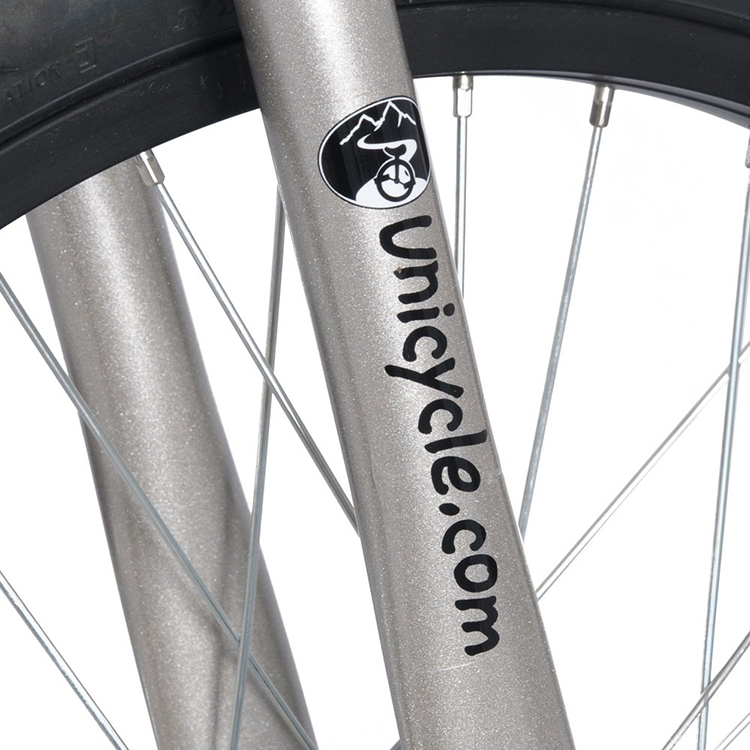 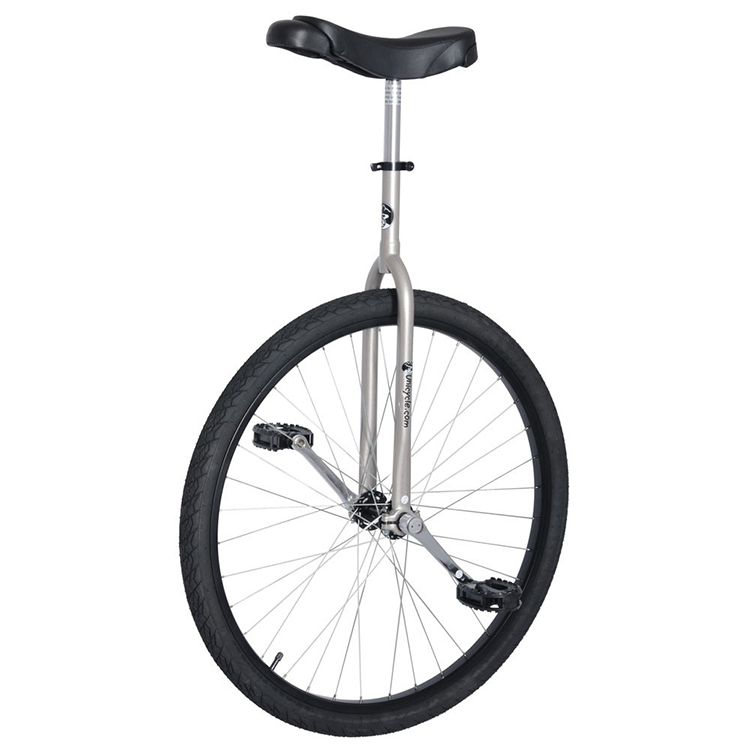 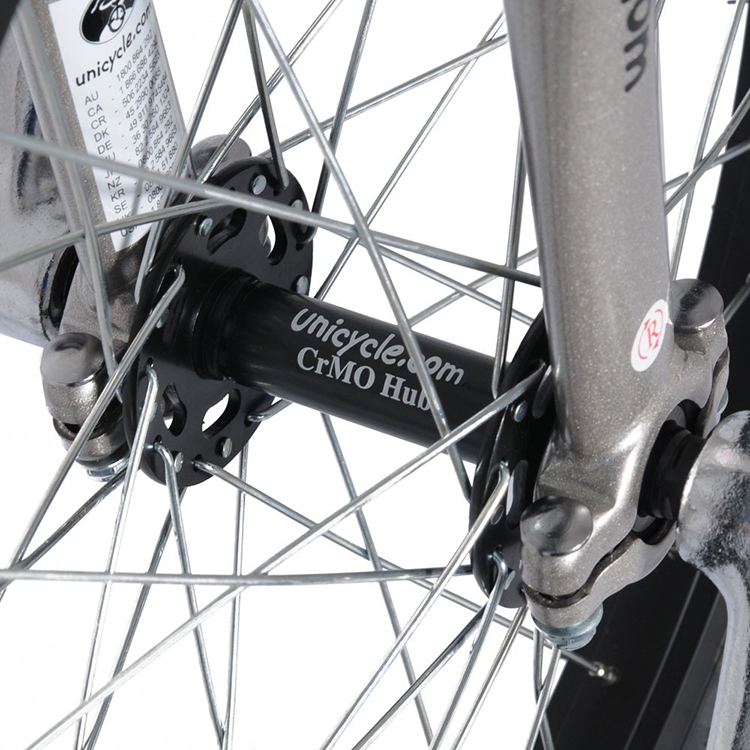 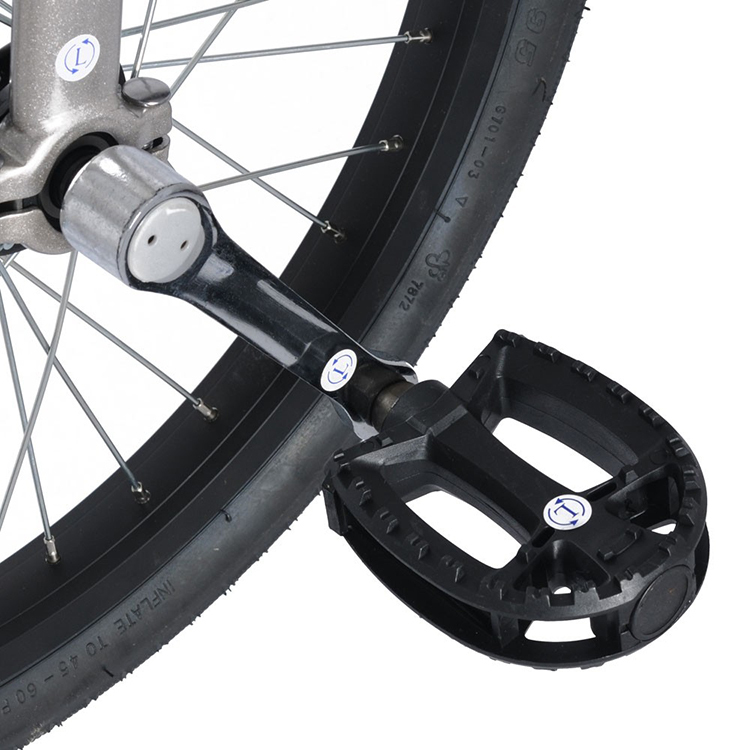 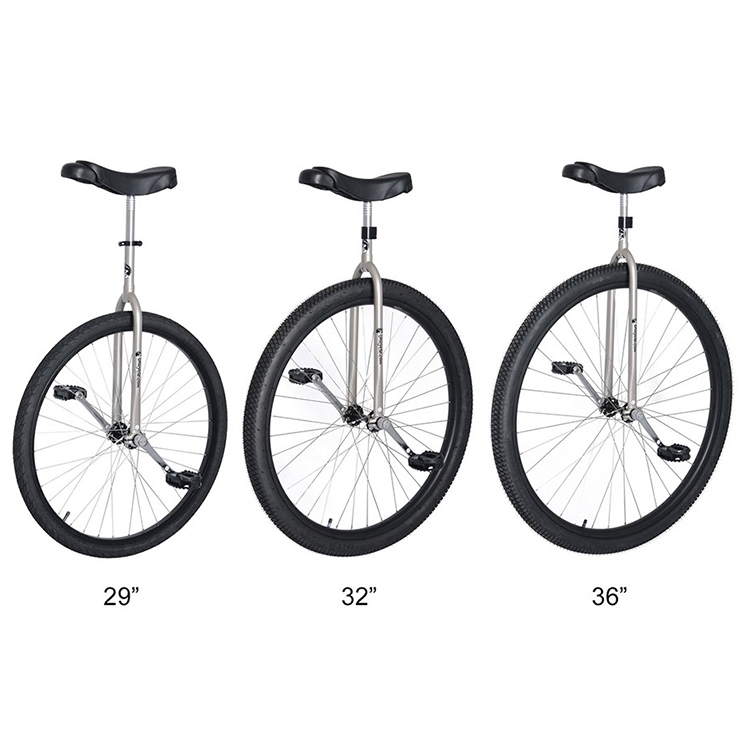 This unicycle comes with the wide flange UDC CrMO hub that is the strongest standard hub on the market as well as a steel based contoured saddle that is ideal for adults.